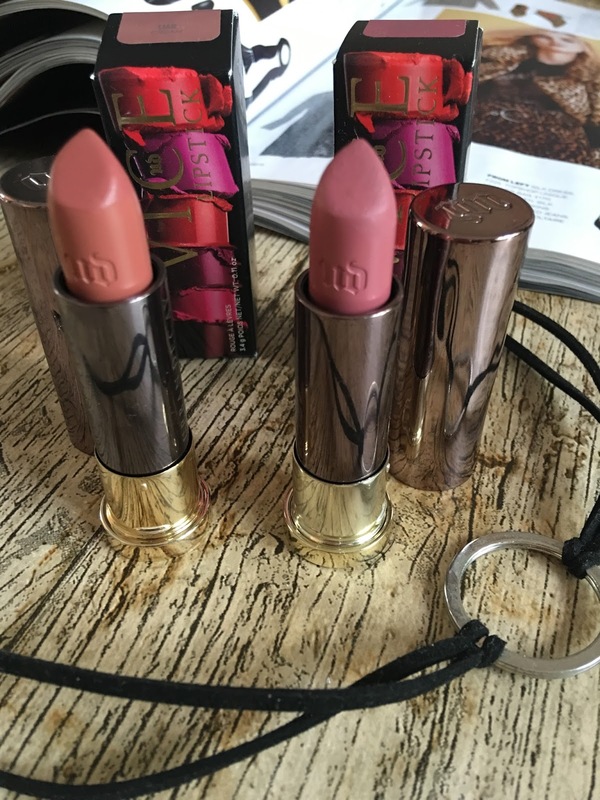 If you read my last post you will know I love my Mac lipsticks, but recently I have discovered a new love on the lipstick front these lovelies from Urban decay's Vice collection. The other day while perusing feel unique's website I had a weak moment, and decided after much deliberation to order these two Vice lipsticks in the shades Backtalk a comfort matte finish and Liar a cream finish. First up lets just discuss the packaging its totally stunning in a bullet case style that is like no other lipsticks I've seen before, a gorgeous gold and silver finish with a lid that closes with a reassuring click ( it's the little things ) these Vice lipsticks look stunning on your dressing table. 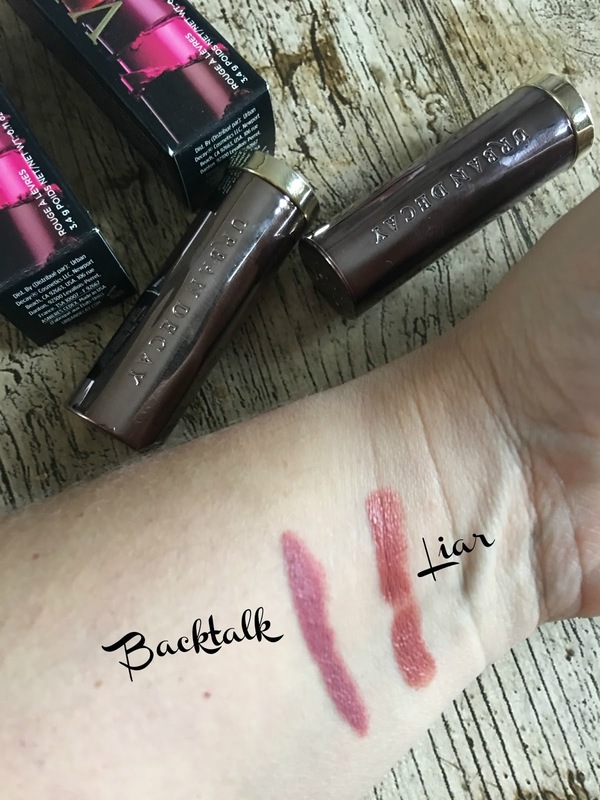 Backtalk is a comfort Matte finish lipstick, I adore a matte lip and this Vice lipstick is know exception as it has a lovely creamy feel on the lips and is not drying at all, the shade is a stunning mauve shade, which is right up my street, and it stays put for hours, including when eating and drinking. Liar is a cream finish lipstick that as the finish would suggest is a creamy lipstick that feels really moisterising on the lips despite not being matte it still has a good colour pay off and although it doesn't last as long on the lips as the matte lipstick it stays put for a while. It reminds me of Mac's Velvet teddy except with a subtle sheen to it. 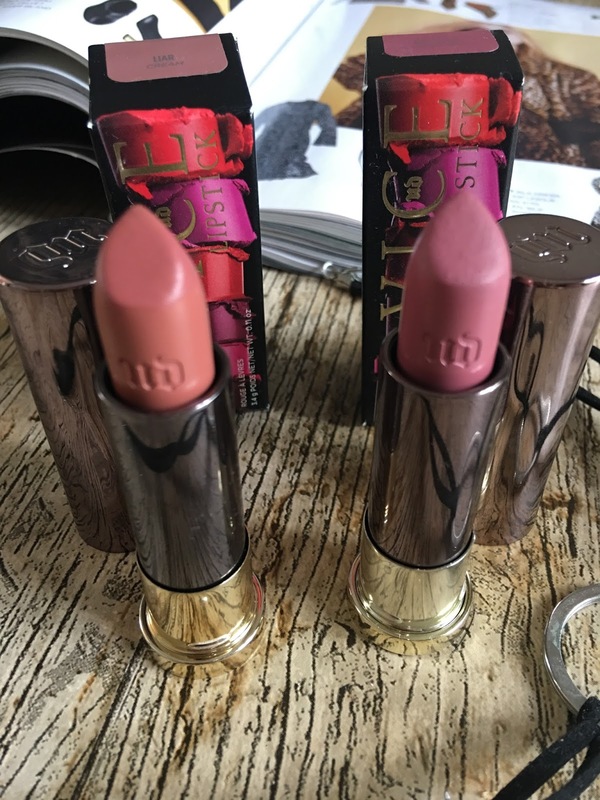 I have fallen in love with the Vice lipsticks and will 100% be adding to these two, they are good quality with solid packaging in a huge array of colours, many of them I NEED in my makeup stash. So jealous, both look amazing but have to say I like the Backtalk shade a little more. 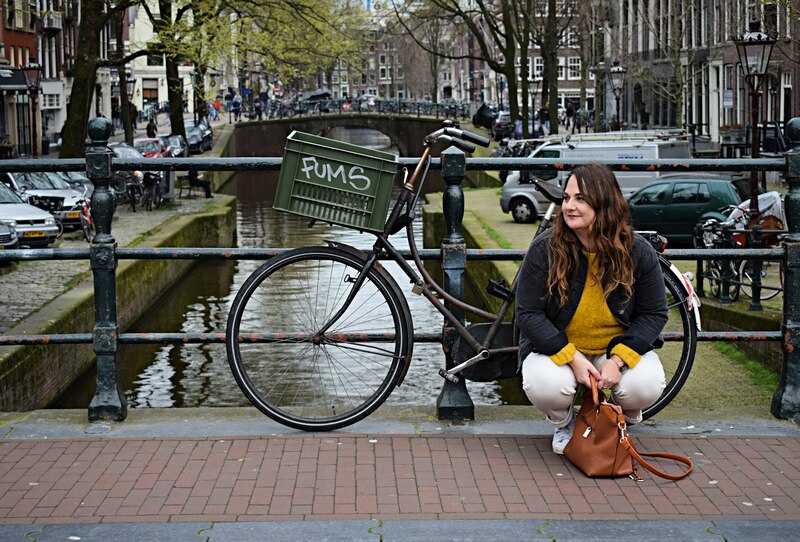 Love the Backtalk shade, it's so pretty for Summer and Autumn!